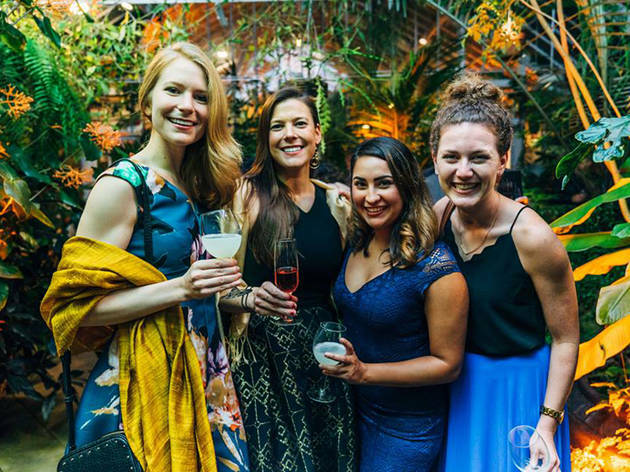 A night of mystery awaits as the Conservatory of Flowers becomes the scene of a turn-of-the-20th-century murder at this rare after hours event. Follow Detective Burdock Loames as he tries to solve the crime and discover the secrets of the botanical Elixir of Life. You’ll enjoy an elixir of your own, light bites and a chance to view this Victorian landmark and its gorgeous greenhouses at night.